L.E.A.D. is Coming! Register Now! 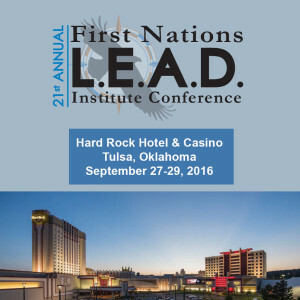 First Nations Development Institute will hold its 21st Annual First Nations L.E.A.D. 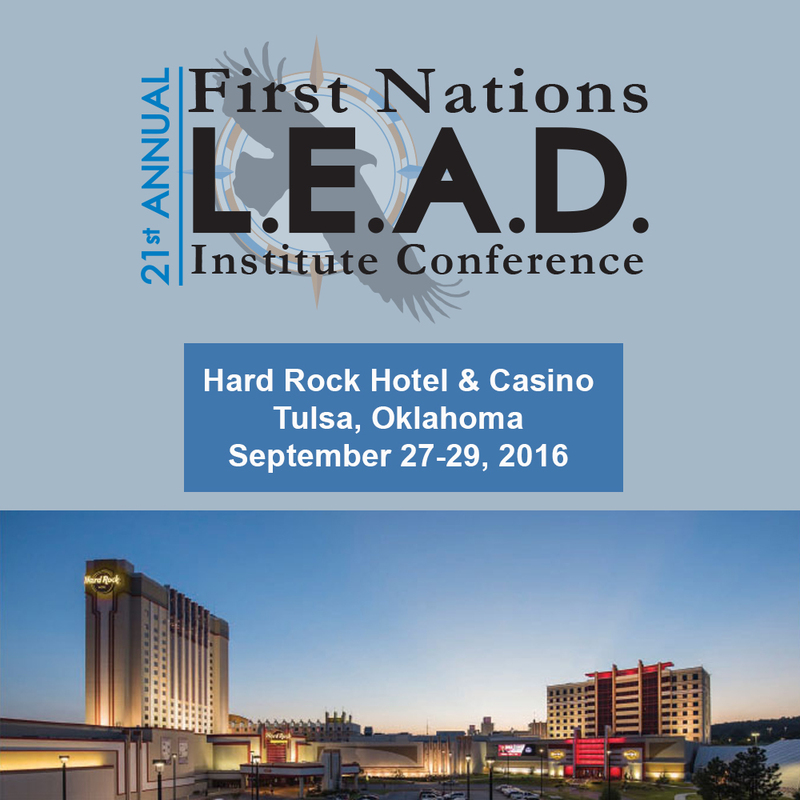 Institute Conference at the Hard Rock Hotel & Casino in Tulsa, OK on September 27 – 29, 2016. For more than 30 years, First Nations has worked with Native nations and organizations to strengthen American Indian economies to support healthy Native communities. As an extension of this mission, the L.E.A.D. 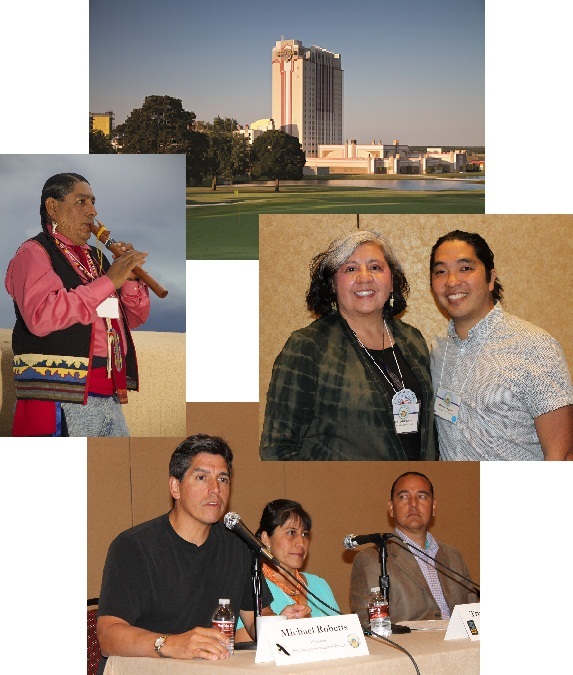 conference is designed to help emerging and existing leaders in Indian Country network, grow professionally, share ideas and learn new skills related to asset-building. Attendees have the option of attending sessions in just one track, or they may customize their experience by selecting from any of the sessions that interest them. 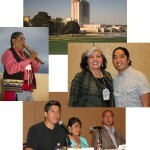 This entry was posted in Uncategorized and tagged economic development, First Nations Development Institute, food sovereignty, Hard Rock Hotel & Casino Tulsa, Indian Country, L.E.A.D., LEAD, LEAD Conference, LEAD Institute, Native Foods and Health, Native philanthropy, Native youth, nonprofit professionals, nonprofit training, Oklahoma, tribal leaders, Tulsa by rblauvelt. Bookmark the permalink.